Do you use smartwatch apps for parents? A few examples are Cloud Baby Monitor (iTunes), Feed Baby (iTunes and Google Play), and Baby Tracker (iTunes). 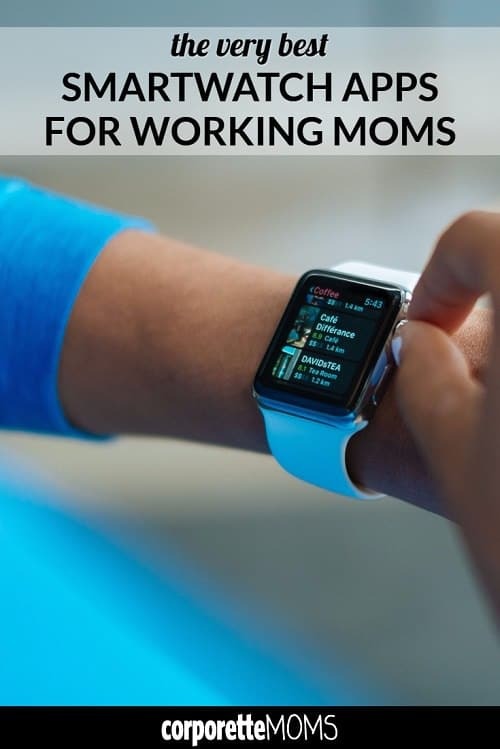 We’ve previously discussed meal-planning app for working moms and apps that help working moms stay connected to school or daycare — but not specifically smartwatch apps for parents. 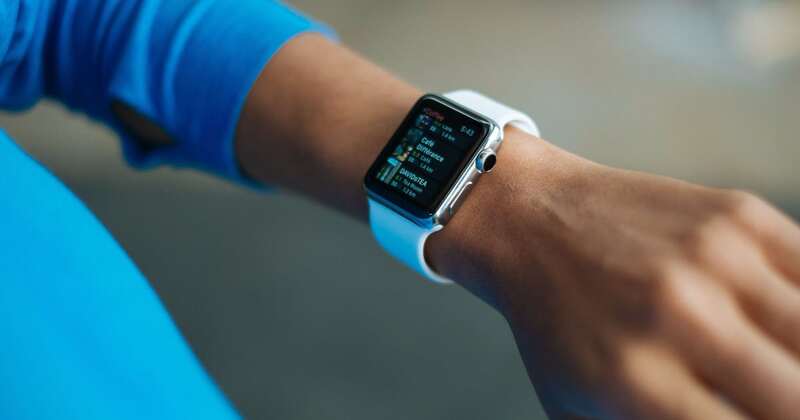 We can count on Apple, and app developers, to find ways to make the Apple Watch indispensable for parents that go beyond staying constantly connected. For now, there are some fun (pregnancy monitoring apps) and some convenience (you can monitor volume and other settings from the watch while your toddler watches the Nick Jr. app on your iPhone). For parents of teenagers driving some models of post-2014 Volkswagens, there are serious monitoring possibilities: The watch can alert you if the car leaves a designated area or exceeds a preset speed limit. The future holds watch-enabled baby monitors and, surely, virtual toddler leashes. 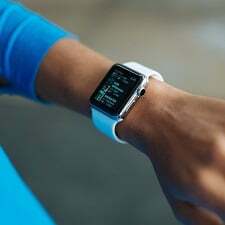 Already, a parent and a teenager could use Apple Watches to stay more closely connected — if, that is, you’re willing to spring for a second watch. What are your favorite smartwatch features that make parenting easier? What do you think are some of the best smartwatch apps for parents in 2017? Anyone have a recommendation for the best Apple watch app for tracking nursing and/or baby sleep schedules? I recently got a “hybrid” smart watch, aka a watch that does not look like a smart watch (no digital screen) but has some smartwatch features. I just don’t like the look of traditional smart watches. My hybrid watch will buzz when I get a call or text and the hands move to a number on the face (each contact has a designated number). I can’t read the message on the watch, but it helps me know if it’s worth getting my phone out of my bag or if it can wait. I can also use it as a remote for photos which I’ve loved, and it has the tile feature that allows me to find my phone if I’ve lost it. I can’t do voice calls or anything with it, but I highly recommend a hybrid option for those who don’t like the look of a traditional smartwatch. I don’t want to be a negative nancy, but I can’t help but think “you can just get all these apps on your smartphone”. There’s no real need for or anything really special about the smartwatch itself.